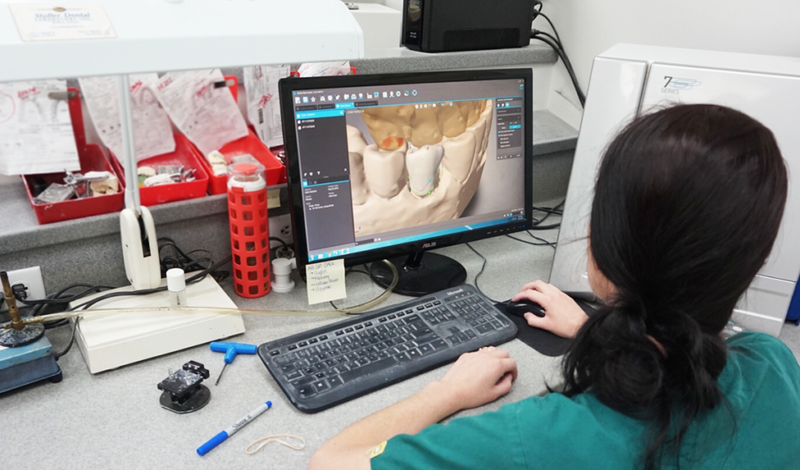 At Stoller Dental Laboratory, we stay on the cutting edge of digital dentistry. We are able to accept any digital file and fabricate your crown, bridge, partial, or retainer! Digital Files: Stoller Dental Laboratory is able to receive any digital file created with you intra-oral scanner. Simply upload the file with your case submission when using DDX. DDX Compatability: Stoller Dental Laboratory’s billing software works along side with DDX. If your practice uses DDX already, you are able to submit cases, track cases, and pay your bill online. If you are not using DDX, you will still see the benefits of our software and are always welcome to call to check on a case, we love hearing from our accounts.